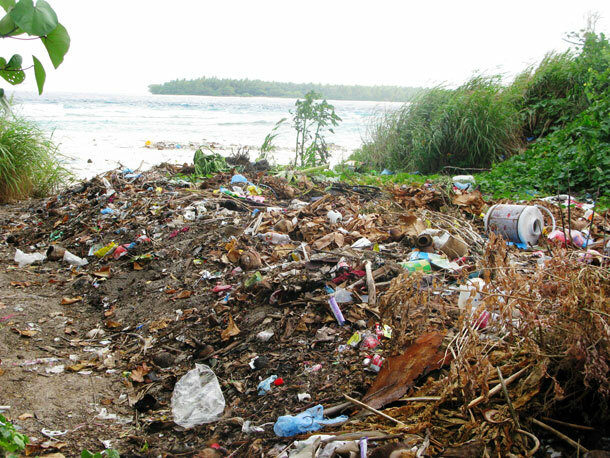 Organised and managed waste disposal programmes or systems are not common place in the Maldives. Mostly in the local islands, the island administration (Island Office) does not provide any municipal service. The island administration or local authorities currently are not mandated to provide services such as waste collection or disposal. Instead individuals or households dispose waste as they see fit, creating environmental hazards. 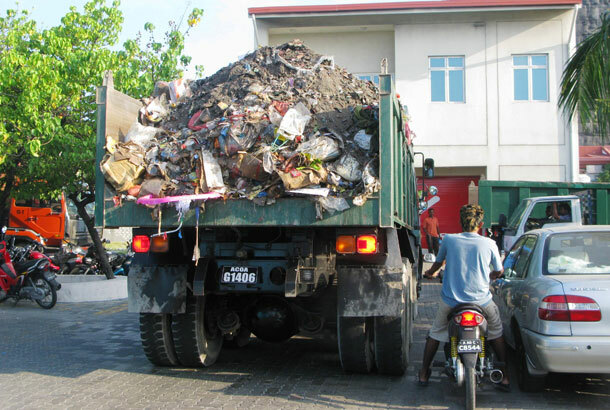 A lorry carrying domestic waste collected at Male’ Waste Collection Centre to be transported to Thilafushi to be disposed. This year the Maldives is going to introduce Local Governments in island communities in a comprehensive way for the first time in its history to promote or improve the economic, social, and the environmental well-being of the island communities. Though Maldives never had Local Governments in this form, the Maldives has a traditional system of local government. The present system of island administration is not well-suited to the changing life patterns that it has to deal with. 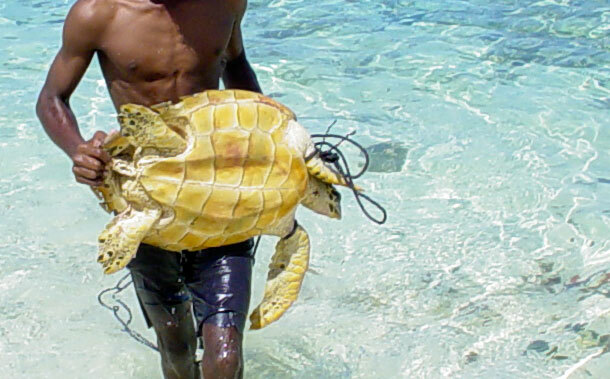 For instance, only a couple of decades ago most waste produced on the islands of the Maldives was biodegradable. Today local authorities or island administrations are not capable of dealing with non-biodegradable alien products such as plastics and hazardous waste. Domestic waste from Male is transported in lorries to Thilafushi by a landing craft. Currently there are limited organised means for waste disposal in the country. 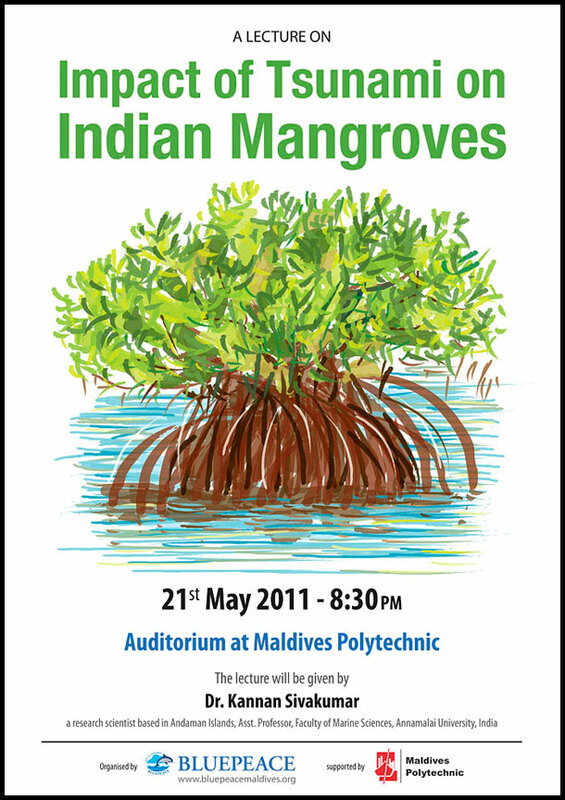 For Greater Male’ region a lagoon-fill site at Thilafushi is being used. There is also a waste disposal programme presently undergoing in the North Province which is administered by the Maldives Environment Management Project and funded by the World Bank. Refuse or waste collection can be the most routine and visible activities of the local council in order to promote or improve the environmental well-being of the people of local council area. Legally, local councils are required by the Local Government Act to collect and dispose of the waste produced in the local area. This requirement aims to promote and improve the environmental well-being of the people of local council area. Each local council can make its own decisions as to the method and timing of waste collection. The local councils or their agents have to deal with all wastes, such as all household waste, street litter, municipal parks and garden waste, council office waste and some commercial and industrial waste. In an average a household in the capital Male’ an individual produces 2.8kg of waste per day and in the atolls around 0.66kg of waste is produced by an individual on a daily basis. The waste produced by the tourism industry stands at 7.2kg per guest per day, and a huge proportion of these wastes are dumped into the ocean. Introduction of bins to collect waste and establish an economically viable waste management regime with emphasis on establishing a competitive recycling programme should be one of the major challenges for the local government. 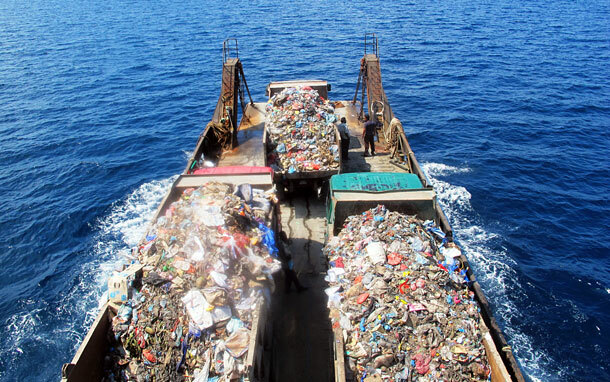 Waste disposal is one of the critical environmental issues throughout the Maldives for some time, and environment has been placed under increasing pressure. A number of waste disposal projects have been inefficiently implemented without much success. A Waste Collection Centre lying idle for more than four years in Raa Hulhuduffaaru without a proper waste management regime. Following the Asian Tsunami, various donors actively participated and supported the waste management regimes, by creating waste disposal centres. The Australian and Canadian Red Cross Societies jointly funded a project worth AU$9.5 million to implement a sustainable waste management programme in the Maldives. The project aims to strengthen the solid waste management system of domestic garbage. 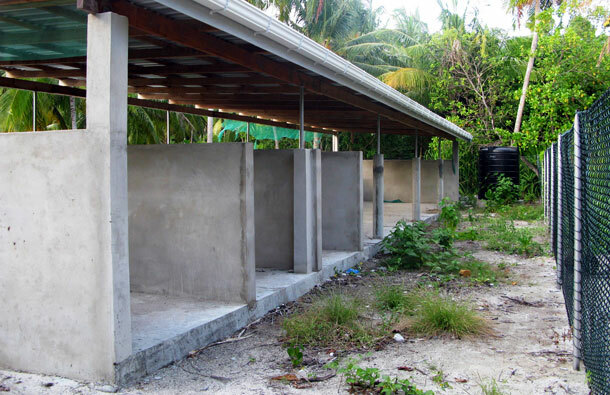 Under the project 80 waste management centres were built in 74 of the most tsunami-affected islands. Unfortunately, most of these centres are not sustainable, as the facilities lack adequate management with absence of proper waste management laws. Waste collected near the beach in Raa Hulhuduffaaru, not taken into the Waste Collection Centre. The bulk of Local Government spending is going to be financed by grant from the Central Government; however the Local Government Act of 2010 empowers the Atoll Council to charge a fee for the services they provide in their wards. For a sustainable management of a refuse collection programme, a direct charge for waste by weight, volume, or a combination of both, should be imposed. A variable charging for domestic and non-domestic waste can strongly influence recycling and encourage waste minimisation behaviour.